We Manufacture these products as per IS and EN specifications . 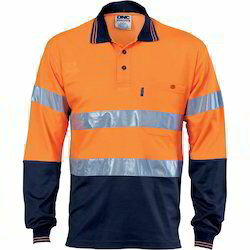 We are offering Safety Jacket to our client. 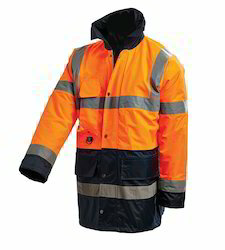 We are offering High Visibility Jacket to our client.